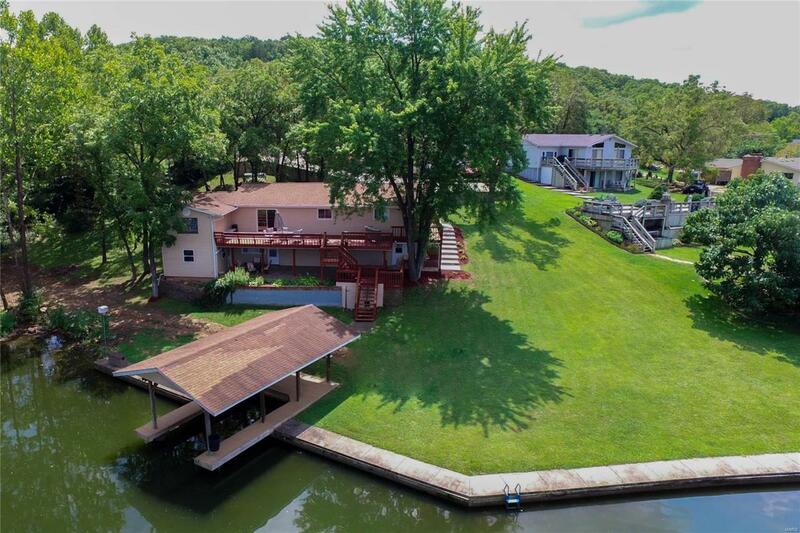 Beautiful Lake Front Home just 80 minutes from 44/270 is perfect for enjoying lake life and waterfront entertaining! You will find plenty of room here for family and friends in this functional water front property. From the multilevel four car garage to the huge sunny deck, covered patio, covered boat slip, custom built bar with all appliances for cooking and large lawn. On the main level you will find the airy kitchen and dining, utility/mud room, large pantry, living room opening to the deck overlooking the lake, master bedroom suite and two bedrooms. Below is your own pub, two more bedrooms and walk out to the covered patio. Just off the patio is an office area with storage. 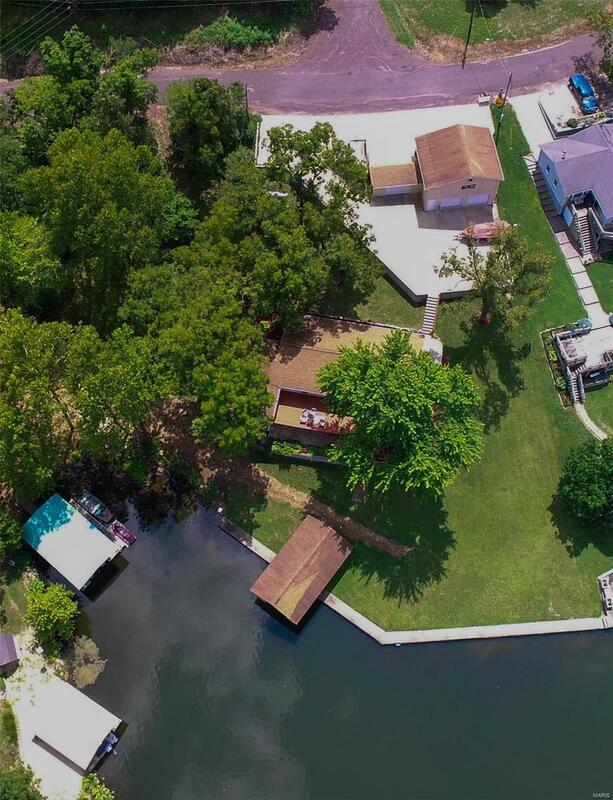 This well established lake community features a 185 acre lake for boating, water sports and fishing, pool, tennis courts, campground, paved roads and beach area.